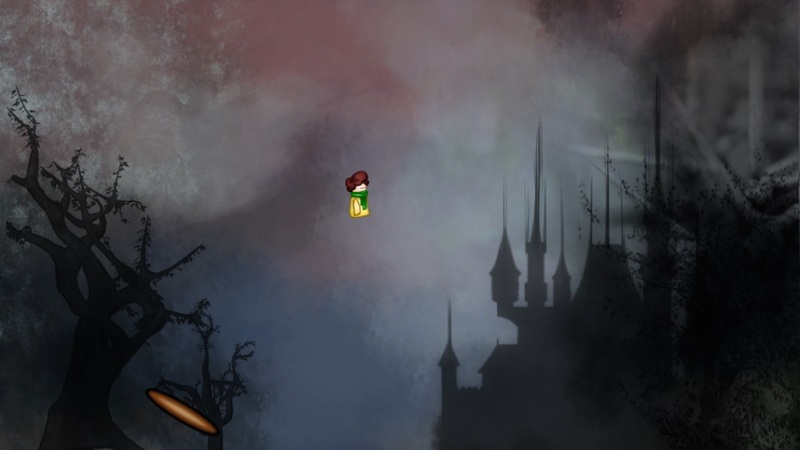 Giorgi Abelashvili releasing Alter World, a 2D platformer inspired by Stephen King's The Dark Tower. Stephen King, author of a million and one recognizable novels, writer of short stories and contributor to comic books, many of which have been adapted into television series and blockbuster films, is a household name, recognized by bookworms and movie fanatics alike. Successful titles such as Carrie, It, Under the Dome and the ever popular Dark Tower series, have kept people turning pages and have attracted even more to the big screen. In the 1970's, King began working on The Dark Tower series, publishing the first book, The Gunslinger, in 1982. With a total of eight books in the set, the final novel, The Wind Through the Keyhole, was published in 2012. The Dark Tower has a large, addicted fan following and continues to grow, with Marvel Comics releasing a prequel comic series in 2007 and rumors of a TV series or movie constantly circulating throughout The Dark Tower community. The series follows a gunslinger and his ka-tet, or simply his group, as they embark on a journey to find a tower of which is the center of all universes. In the first novel, the gunslinger, Roland Deschain, meets a young boy, Jake Chambers, who appears in Roland's world with no memory of how. Faced with two paths, Roland chooses to leave Jake behind. Falling to his demise, Jake says, "Go then. There are other worlds than these." With western, science-fiction and fantasy elements galore, it's not surprising that the gaming community would embrace King's Dark Tower novels. Hence, King has overlooked and released a free online game, Discordia, on his website. 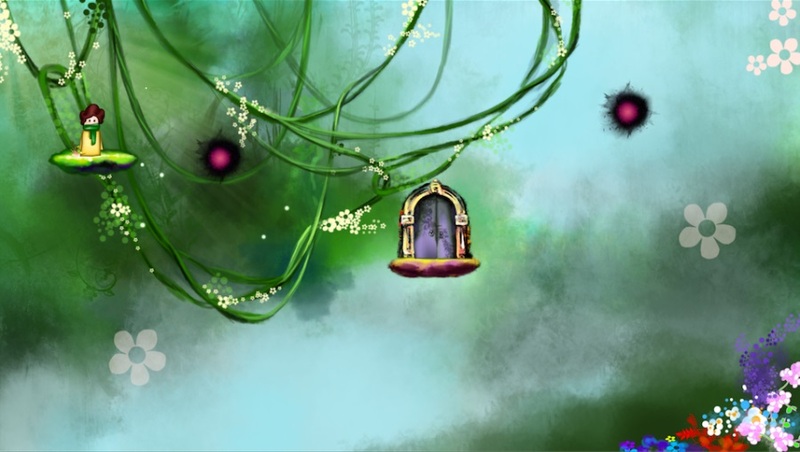 Furthermore, developer Giorgi Abelashvili plans to release Alter World, a 2D platformer inspired by The Dark Tower series. Opening with a scene of a little boy and his dog, Alter World sees the child chase his pet through a mysteriously appearing door, likely to an alternate universe. With eight different locations, players can travel to another universe at any time. Each universe, or level, is unique, "as they contain Puzzles, they also regard how fast a player is, how quick he can react and assess when to move between the Worlds." Abelashvili has released a featurette, giving viewers a peek at the game's opening scene, and numerous gameplay videos, displaying footage from Alter World, on his YouTube channel. The title was recently submitted to Steam Greenlight, and the response seems to be generally positive. According to the game's Steam page, Alter World will release two months after it is Greenlit, for PC, Mac and Linux. After it releases on Steam, it will be available for mobile users on iOS, Android and Windows phones. As with many fans of King's work, any mention of The Dark Tower and I'm sold. It'll be interesting to see just how much inspiration Abelashvili pulls from the novels and how King fans respond.